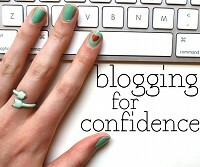 I have only recently come across Meredith at one sheepish girl and her 'blogging for confidence' series. This was something which really struck a chord with me and I am inspired by Meredith in this post and to join her challenge. Meredith has been embracing her blogging self and taking pictures in *beautiful* yarn stores, wearing red lipstick for a whole day at work, and knitting in public. Trouble is I already knit in public, and after reading her lipstick post I went out and wore red lipstick to work one evening and got a world of compliments but I'm starting to feel a bit single white female. I don't think I quite had the right idea on this whole BFC challenge, it's not Meredith's steps I need but mine. So this post is going to be my starting step on the BFC road. I am going to stop lurking. Online that is. I'm not confessing to any real life stalking tendencies that I am going to stop. No, I am an online lurker. My RSS reader is full of blogs that I read daily and in some cases have done for years but I could count the number of times I have commented on these blogs on only my fingers and toes and I have never EVER left a link to this blog. Ever. I think in fact I have given the link of this blog to three people and one of them is my husband so I am pretty sure that doesn't count. Why do I lurk? I am in total awe of most of the people whose blogs I read. I love their work, or writing style and I am completely intimidated by it, how could anything I have to say be that interesting. However, all of the blogs I read started somewhere, and all of the makers I love began with ideas and enthusiasm so that's what I am doing. 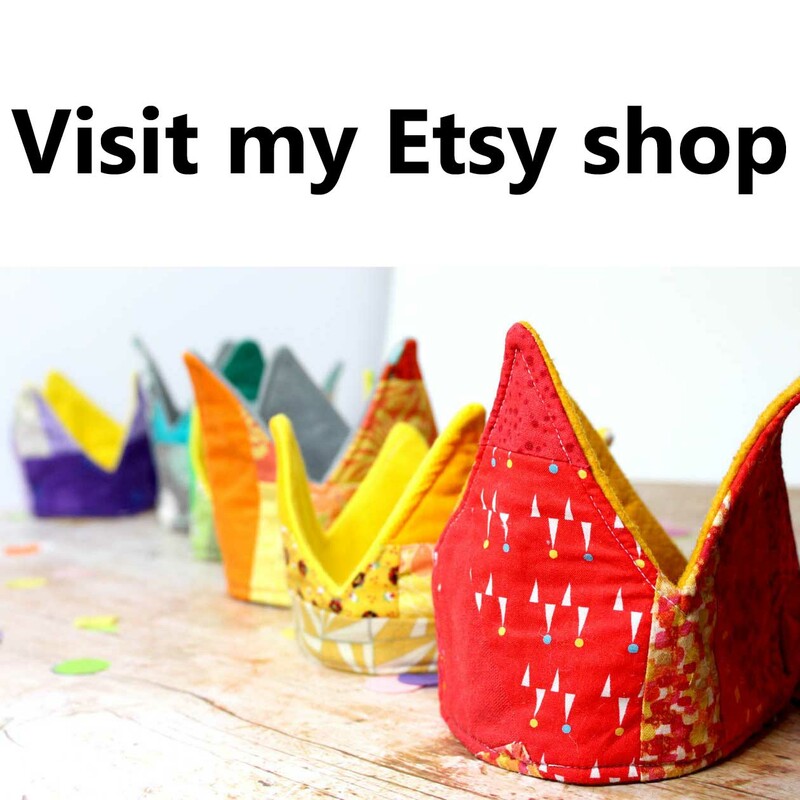 I've worn red lipstick and it wasn't that scary (just a bit messy, it seems I am not the most delicate of ladies), I am happy to knit in public, so maybe commenting on some of the blogs I read and including a URL might not be such a scary thing.